Shipping: $7.20 Priority Mail box. Other shipping could be arranged. 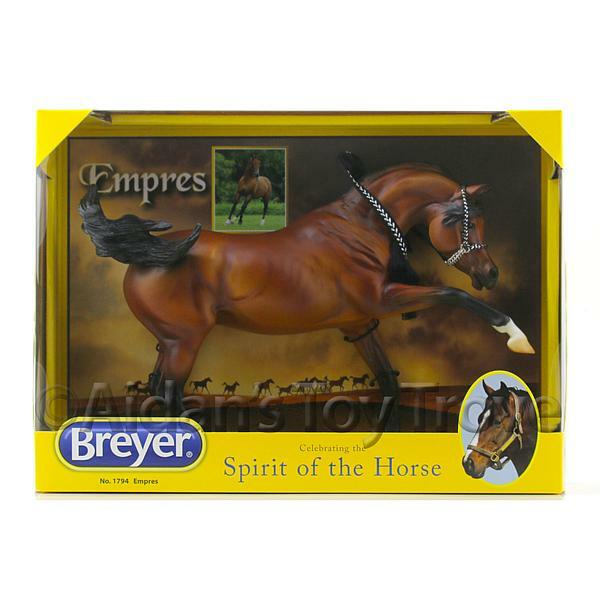 Breyer Stablemate Saddlebred Mare To Rose Grey! Shipping: Determined by location. International shipping is available!